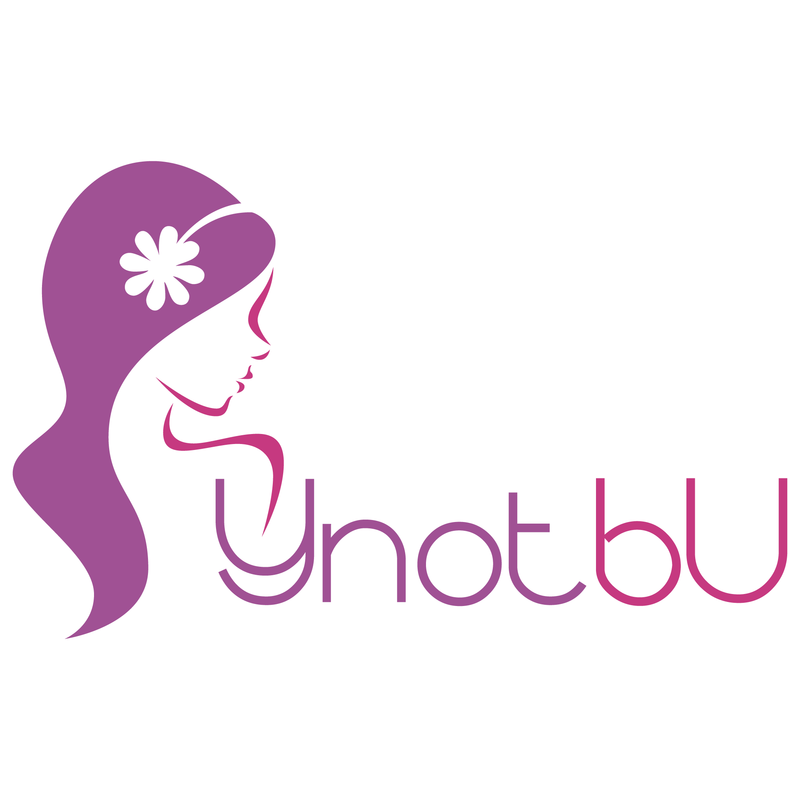 YNotbU is my not for profit organisation which I established in 2014 for the purpose of promoting transgender diversity and supporting Transwomen not just to help them discover themselves, but to find their voices and thrive. Funded by donations, sales of makeup and beauty products from our online store and makeovers from our salon, we freely donate everything we make, not just to causes and groups we believe in but directly to Transgender women themselves. We’ve come a long way in these four short years and now have some fantastic people in our team. really inspirational women. From our initial service @TransmakeupandBeautyAdvice which we started in 2014, we’ve grown to encompass a peer to peer support network “Ask Vicky and Friends” in 2015 and @transgirlfitness in 2016. Then in 2018 we acquired the modelling and social media group @AuthenticImage, with the ambition of helping Amanda Pearson and her creative team establish real careers for trans women in marketing, social media and modelling. To date, we’ve given away almost £3,000 worth of makeup and beauty products, donations and emergency support services (such as travel and hotel expenses) directly to women in need. We’ve broadened our horizons into America and are part of the Transortium Angel investor network, running or own affinity circle right here in our Bristol salon.